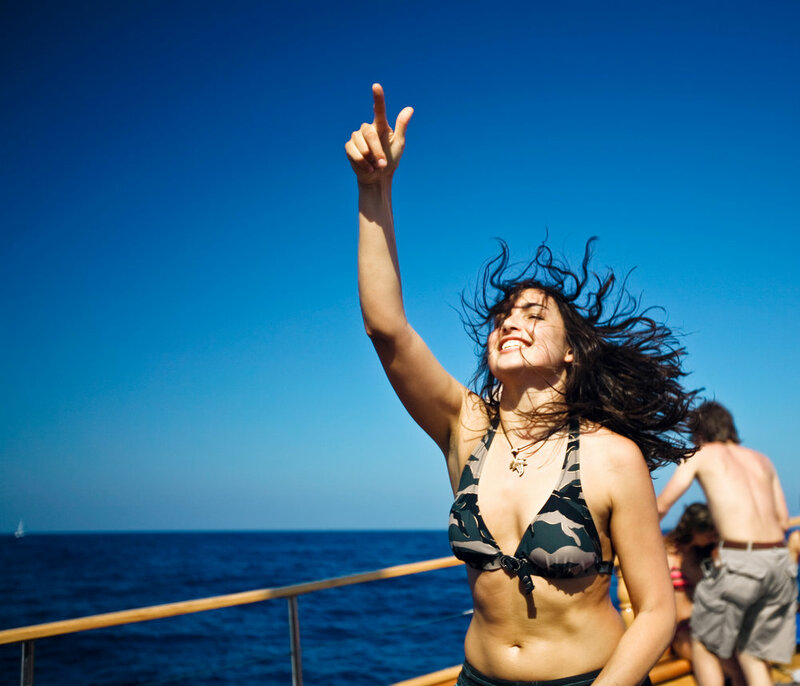 Find work, relocate and enjoy life to the full here in Malta. Malta lives life to the full. Sunny beaches, a thriving nightlife and UNESCO heritage sites attract over a million visitors here every year. Those who stay longer, though, discover rich lifestyle and a place to develop a long-term career. In this guide, you'll find an ISLAND INTRODUCTION, some tips on LIVING, CULTURE, FOOD, ideas for packing your DAYS AND NIGHTS, and finally some key PRACTICALITIES you'll need to know before moving. Lying virtually in the centre of the Mediterranean Sea, Malta consists of three main islands: Malta itself being the largest, with the quieter retreats of Gozo and Comino to the North West. Maltese history dates back 7,000 years – a fascinating past of Catholicism, colonisations and cultures. 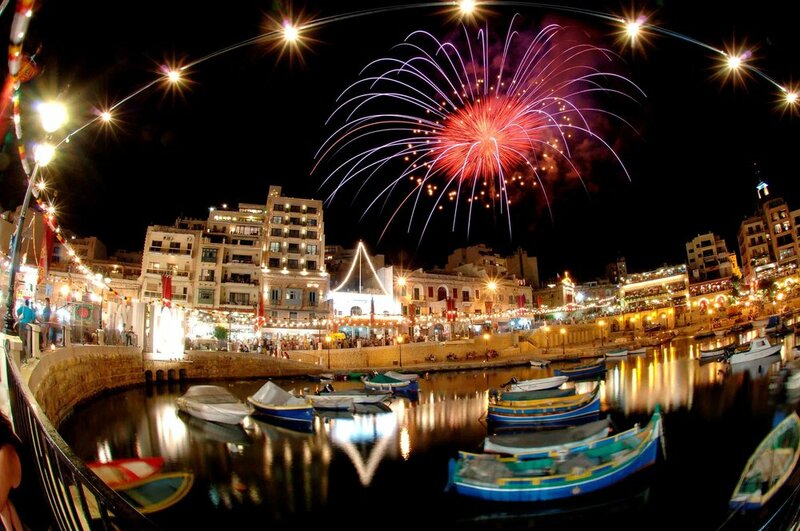 Independent since separation from the British Empire in 1964, Malta is a stable, prosperous and charming island state. There’s a serious skills shortage in Malta, particularly in tech and digital. Whilst the University of Malta and numerous colleges contribute to the high skilled workforce, there’s still a significant gap as companies look to hire talented, experienced individuals. 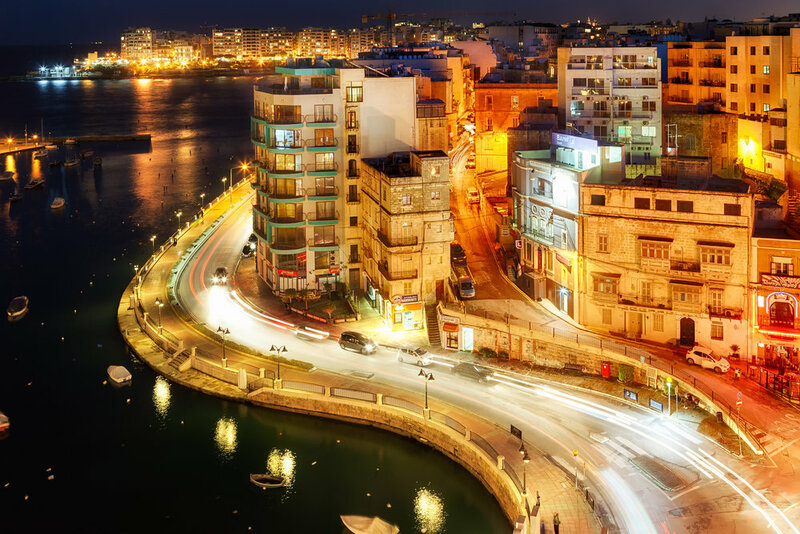 As a result, nearly half of Maltese employers recruit from overseas. Who are these employers hiring? Well, business is booming in Malta – this is a small island with an advanced economy, bolstered by EU membership. Tourism makes up just 12% of GDP, with other sectors ranging from film to finance, gaming to media making a serious impact. For employees, there’s ample opportunity, and in this skill-short market, the ball is firmly in your court. Packing your evenings and weekends full is easy in Malta - there's so much to do! Party animals needn’t worry about burning out, though, because Maltese employees also enjoy 16 bank holidays and a minimum 4 weeks, 4 days of paid holiday – plenty of time to relax and unwind. There are endless opportunities for meeting people and making friends, from workmates to meetup groups, on the beaches and online. Malta's safe, friendly and gives visitors a warm welcome. While the sun’s up, Malta’s beaches and waterfronts fill to the brim. Adventurous explorers take to the waters, with watersports, diving and cruises taking place in the glorious Mediterranean waters. Inland, shoppers are well catered for with malls and markets across the island, including The Point, a mecca for brand-lovers. Night-time is when the island truly comes alive. You’ll find everything from chilled-out wine bars to frenzied dancefloors here in Malta. Start with Paceville’s cocktail bars and clubs for a sure-fire night out. Throughout Summer, you’ll even catch big name DJs like Paul Oakenfold, Tiesto and Erick Morillo playing to huge crowds at festivals and events. ...Manoel Island Take the small bridge from Gzira to this historic island with impressive Fort Manoel. In summer, be sure to catch the rides and shows at Luna Park. ...Splash And Fun Malta’s epic water park, featuring slides, wave pools and relaxation beach is the perfect place to cool off. ...Gianpula Village This incredible outdoor nightclub is where Malta comes to party, with live music and club nights throughout the week. Malta’s capital Valetta has been awarded the prestigious European Capital of Culture title for 2018, a year of events that will raise an already-high bar. Theatre, jazz, arts, festivals and film scenes are all active here in Malta. 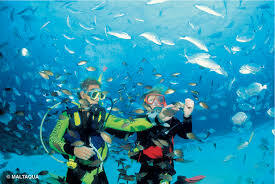 Plus, as a Catholic country, religious festivals are celebrated and enjoyed across the island. Official languages are Maltese and English, the latter of which is widely spoken. Yet, Malta is a true mixing pot of cultures, with welcoming communities of expats from all around the world. The Italian influence is clearly evident in Malta’s food scene. In fact, you’ll find cuisines from across Europe and worldwide here: a remnant of the island’s multiple rulers, perhaps. Local delicacies include Pastizzi - a snack pastry, Timpana – a pasta pie, and Malta’s national dish – rabbit stew. Before moving to Malta for work, you’ll need to do your research. Relocating, finding somewhere to live and understanding how important aspects of life - like healthcare and finances – work will inform your decision on whether to move. Here’s a starter, but once you’ve applied there’ll be lots of time for more Q&A with one of us in the MaltaJobs.eu team. Expats can easily rent accommodation in Malta. 1 bed apartments start around €400 outside of city centers, rising to over €1,200 for a 3 bed in a popular area. Most employers set foreign employees up with temporary accommodation for a few weeks so they can settle and search for somewhere to live permanently. Longer term, foreigners can purchase property in Malta, and there are even tax breaks for those wishing to restore historic properties, should you wish to upgrade to true 'local' status. Malta is part of the € Eurozone, simplifying finances for many European expats working here and sending money home. Cost of living is moderate, cheaper than many European countries and significantly below its big cities. On a standard salary you’ll live well, enjoy life and have extra leftover for savings. EU nationals are allowed to stay in Malta for an unlimited period, subject to registration with local authorities after 3 months. Americans, Canadians, British and Australians can also work in Malta without a visa. Applicants from elsewhere can apply for an employment license, though this is a more detailed process with no guarantee of success. Apply Now to find out what jobs are currently available here in Malta. The MaltaJobs.eu team are here to set you up with interviews, help you relocate and ultimately start an awesome new life here in Malta.